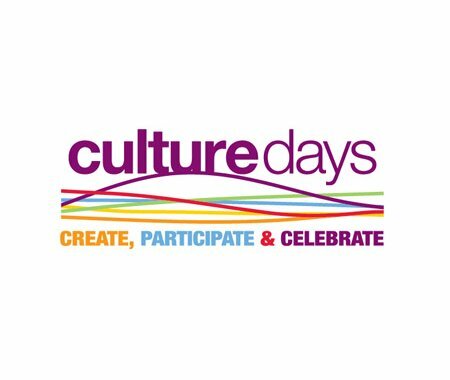 Culture Days Saskatchewan is also interested in collecting feedback. A link to a very short survey will be emailed directly to Saskatchewan activity organizers in the coming days to get insight into this year’s Culture Days weekend, as well as to hear suggestions on how to make next year even bigger and better. Please make sure to complete both surveys, as the information that is collected will help make the Culture Days experience even better in the coming years.